About 30 million people in the world speak the Azerbaijani language. Not so little. For example, in Czech language only spoken by 12 million people in the world, and Swedish - 9 million people. The official status of this language has in Azerbaijan and in the Russian Republic of Dagestan. In addition, the Azerbaijani language is spoken by a large part of the population of Iran. Where and how to learn this language - see below. Go to the bookstore. Today, the domestic bookstores offer books on linguistics for every taste. You can find there Russian-Estonian PhraseBook Russian-Hungarian dictionary and grammar of the Ukrainian language. In addition, there are books on Azerbaijani language. Take a few books to learn the Azerbaijani language and start to build a common base. Review the alphabet, learn the most common greetings, gratitude and goodbyes. Get the audio to properly set a pronunciation. Zoom to the national culture. In this age of globalization is not so hard to find movies, books and music on Azerbaijani language. 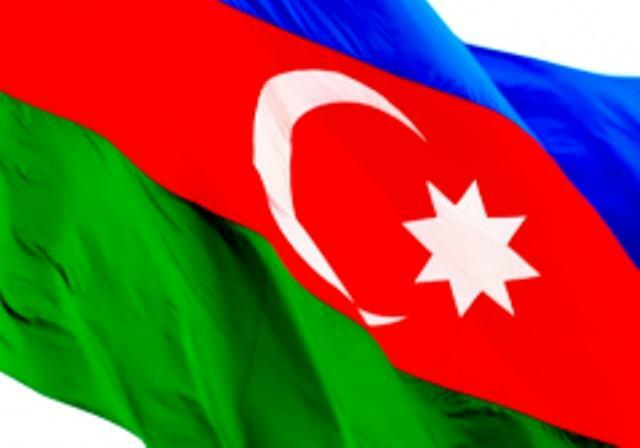 National culture of Azerbaijan will bring you closer to understanding language. If you allow the knowledge that you got at the stage of familiarity with the vocabulary and grammar of the Azerbaijani language, then you can read books and Newspapers in the Azerbaijani language. Please note on the works of Chingiz Abdullayev, Shah Ismail Sefevi, Osman Mirzoev. Spend your holiday in Azerbaijan. As such, the courses of the Azerbaijani language in Russia is very hard to find. However, the best language learning is learning from native speakers. And Azerbaijan is home to a large number of native speakers. In addition, we have in this country the beautiful coast of the Caspian sea, and cultural heritage in Azerbaijan is quite rich. Just try to speak Russian with the locals, despite the fact that they this language certainly possess. So you are going to really improve your level. The more you practice the Azerbaijani language, the better. You can go on vacation in Iranian Azerbaijan. There you Russian language is not much help, so can immerse yourself in the culture of Azerbaijan completely. If you want to go on a long trip to Azerbaijan or looking to purchase real estate there, it will be useful for you to learn the Azerbaijani language. Also you should learn if you are going to tie the knot with a native Azerbaijani or just want to learn new things to expand the horizons. Use the textbooks in the Azerbaijani language, which is free to access. On the Internet you can easily find tutorials on many languages of the world. The Azerbaijani language is no exception. The choice, of course, small, but for a start it is quite suitable textbooks, which is the basics of phonetics, vocabulary and grammar. Buy teach Azerbaijani language at the bookstore. You can use the electronic version. Plus unlike the previous step is that you will be able to choose the textbook for your language level and desired intensity of training. Minus is that you will have to spend a certain amount of money - about 500-700 rubles. 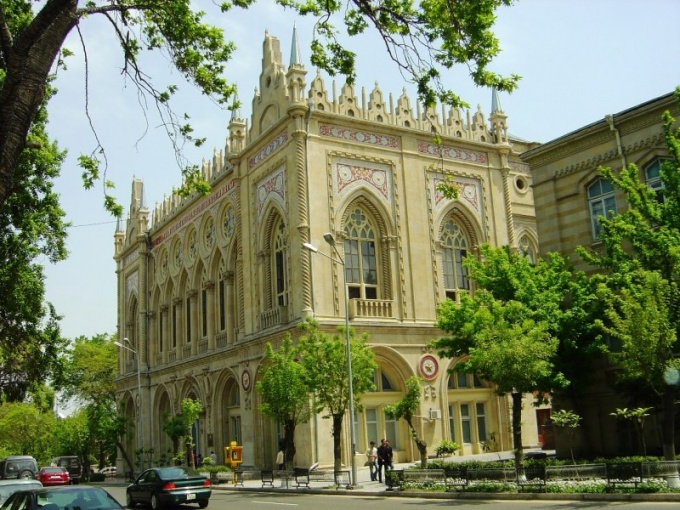 Find tutor of the Azerbaijani language in your city. If you live in Moscow, St. Petersburg or another major city, then find a tutor who can teach the basics of the language, it's easy. In big cities there are a lot of Azerbaijanis, including students of linguistics and Philology. They know how to teach foreign languages. To find prospective Tutors possible through query on the discussion forums or in social networks. Find a tutor online. If you can't find good tutor in your town, that is otherwise addressing this issue. The study of foreign languages via Skype has already entered into modern life. To find a tutor you can in the same way as in the previous step, with the help of the Internet. However, in this case, you don't need to find a teacher in your town. Can learn the language with a tutor living in Moscow or Baku. With payment issues when working remotely, too, should not arise. Electronic money is easy to transfer into e-wallet from your instructor, no matter where he was. It is also possible to pay through the Internet Bank, using a Deposit card. Go on holiday in Azerbaijan. After gaining some basic knowledge, you freeze, having lived some time in this wonderful country. Which is better - a two-week vacation or journey for several months; choose something to your taste and budget.